I was chosen to do this blog post by myblogspark.com. 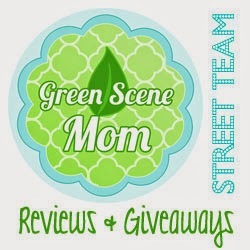 This is a great prize pack and I will be telling you a little bit about the products. 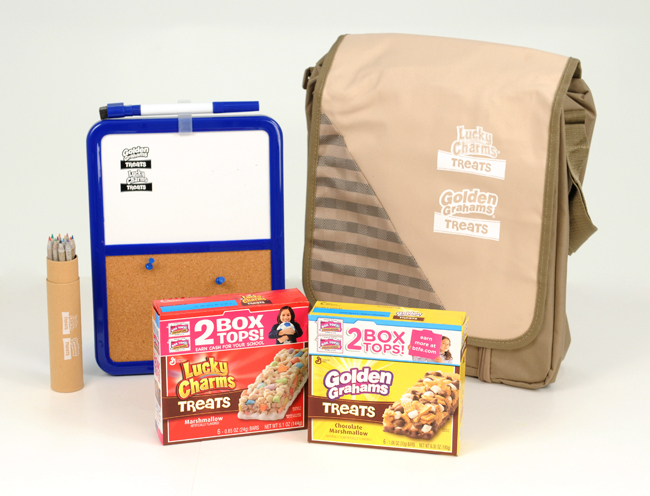 Golden Grahams & Lucky Charms Treat bars. 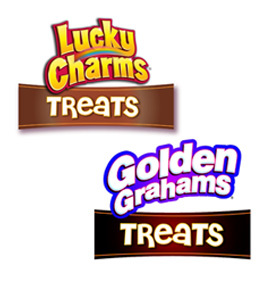 MY favorite are the Lucky Charm bars. They are a good snack or to put in your child's lunchbox. If you always see box tops but do not have a reason to save them please contact me I save them like crazy for Brendan's school and ill gladly take them out of your hands. Would you like to win some? One lucky follower is going to win the same prize pack that I have had the chance to review. Visit Betty Crocker's web page and tell me something you didn't know about. "Disclosure: Cereal Treats Bars, information, and giveaway have been provided by General Mills through MyBlogSpark." I like Betty Crocker on FB and thank them for your giveaway. I didnt know Betty Crocker sold Bakeware!